Welcome New Hire Class 1907! 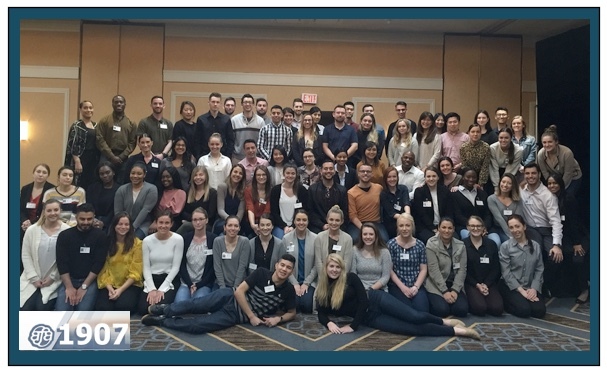 Home > News > Welcome New Hire Class 1907! On Friday, March 29, 2019 we welcomed the 72 graduating Members of class 1907 to the line. Our newest flying partners will be reporting to their respective bases at EWR, IAD and SFO on April 5, 2019 for orientation and will be available to fly on April 7, 2019. Please join us in welcoming the newest Members of our Flight Attendant community.